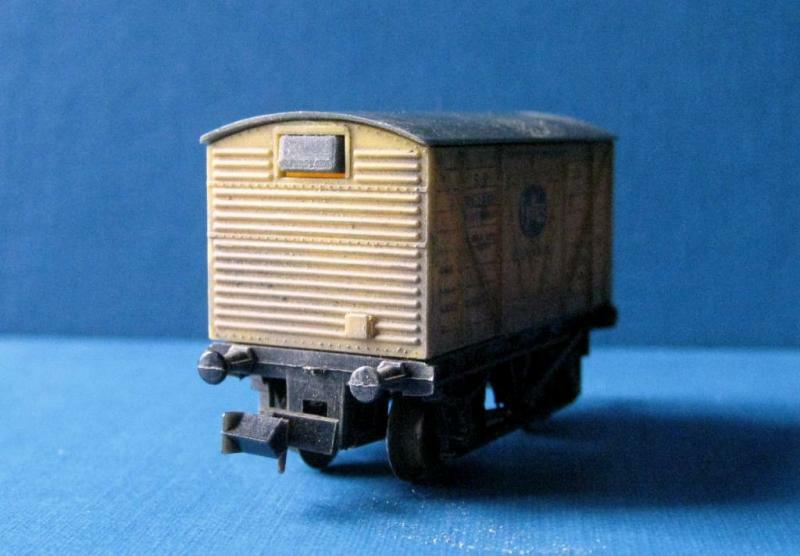 Those who read my 00 gauge Upton to Dunton layout thread will know of its demise and of my plans for something new. 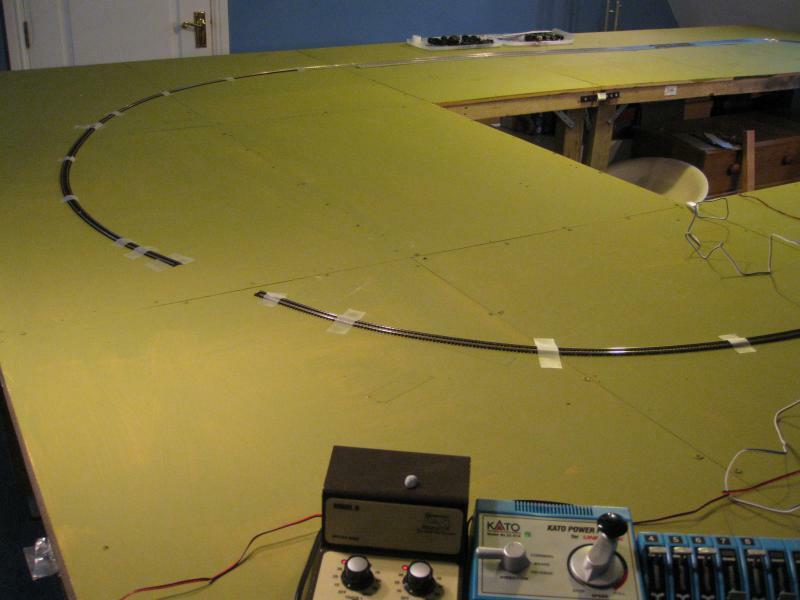 I have a heap of N gauge track used in previous projects and a good sized base board so I thought I would have a go at developing a a DC, BR 60s Eastern Region themed, N gauge layout with a mainline flavour. 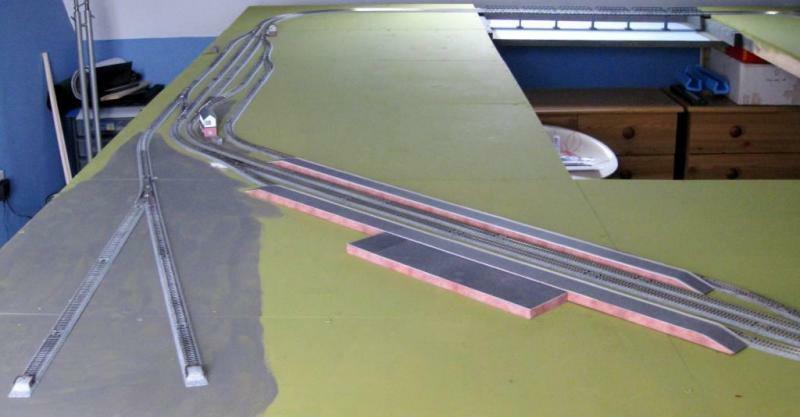 The layout not will be based on anywhere in particular, but will be influenced by some mainline locations such as Ipswich, Peteborough and (although LMS) Bletchley. Essentially a two track mainline with several platforms; it will also be a junction serving a rural branch that feeds several factories. 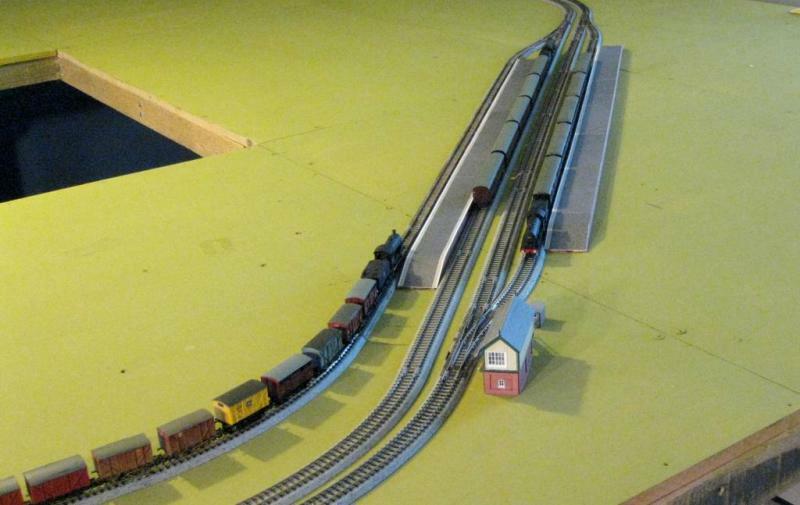 That area will act as a storage yard for some decent length freight trains. 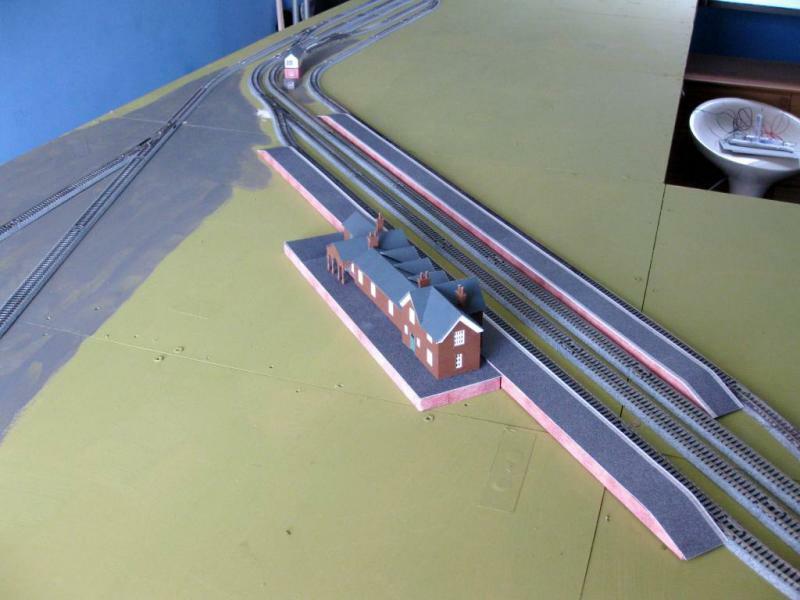 I have called the layout Tempsford, which is a village not far from me sitting on the East Coast Mainline. It has no station; but the name sounds good!! It is where I can sit and watch the Flying Scotsman and other high speed trains. 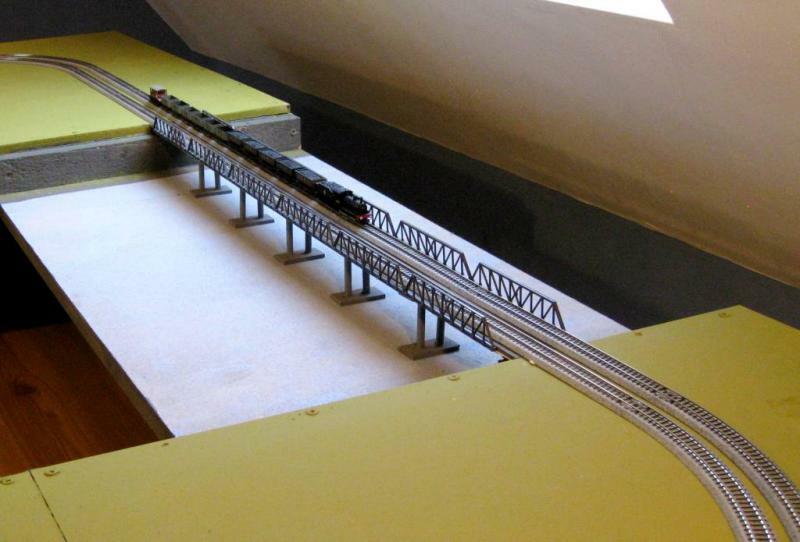 As constructed it could handle 4 x 8 coach trains plus two shorter ones (I may change this). The Kato points are good in that they are fitted with motors and pre-wired, they just need to be plugged into the switches, which in turn clip into the controller for power, so no wiring needed. 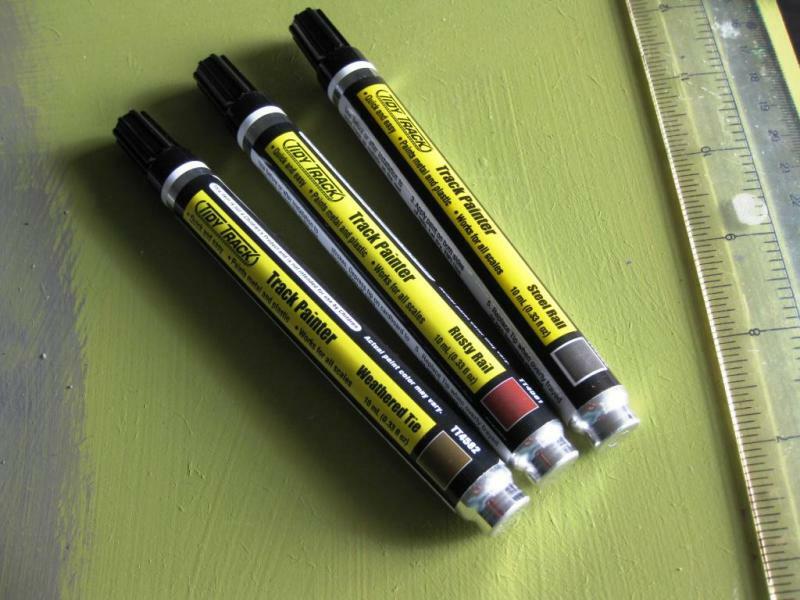 The points have about a 30 inch radius and provide lovely smooth transition. 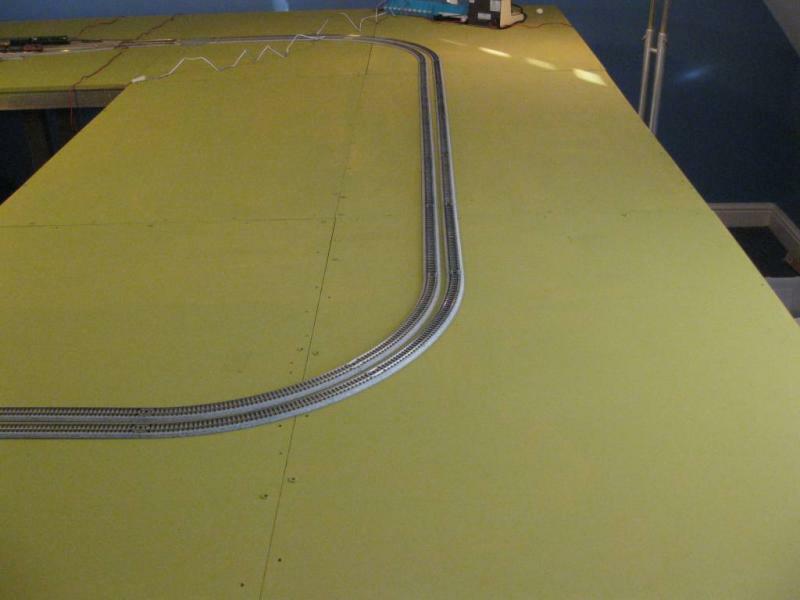 I have been continuing to fiddle around with the track plan and have gone for a station running diagonally across the baseboard that gives greater length and reduces the angular appearance of the layout. 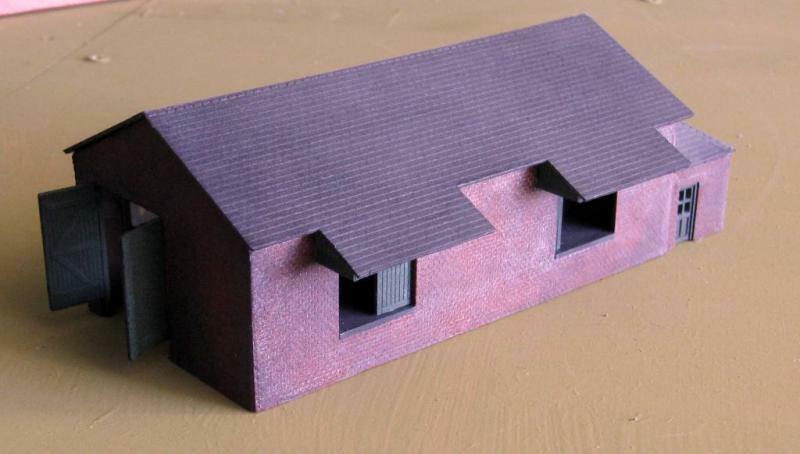 The station consists of two main line platforms - made from balsa and faced with brick paper. The platform surfaces are adapted Metcalfe items. There is a third platform for local services and sits on the goods relief line and the opposite main line also has a passing loop. 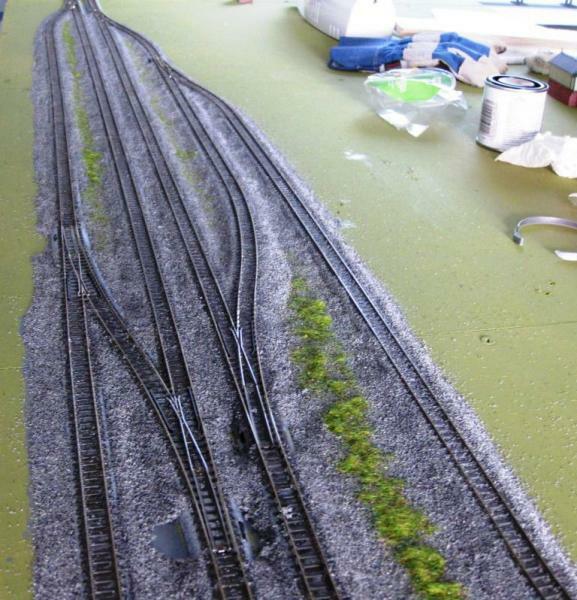 Yesterday I finished laying the track in the station area, which includes additional relief loops and the goods yard. 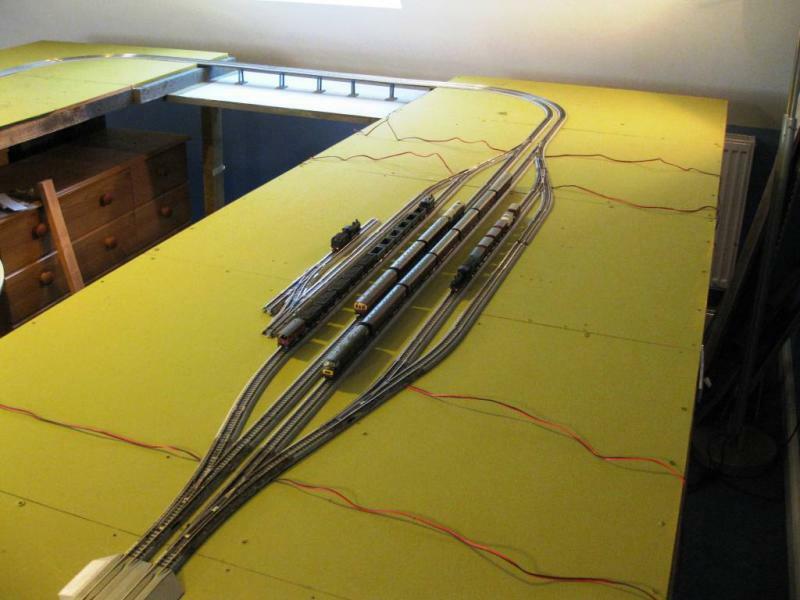 The points are in (total 10), wired up and tested. And finally, a bit of testing, I dug V2 Green Arrow out of its box and gave it a run around. 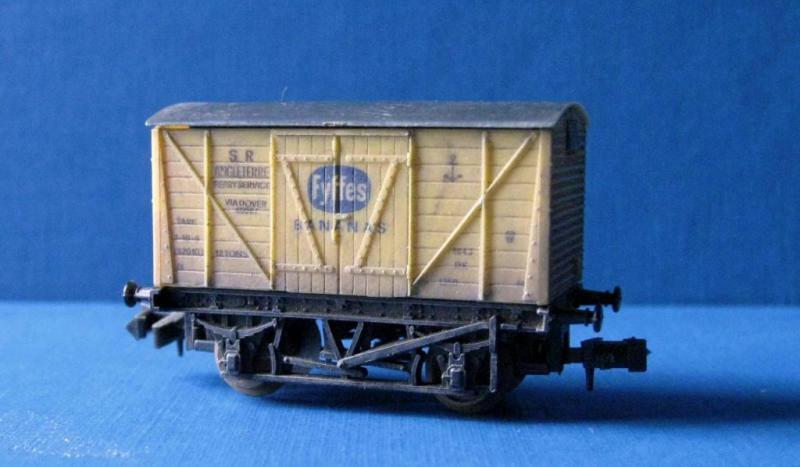 Looks nice, runs well but quite noisy - like many of the older Farish locos. 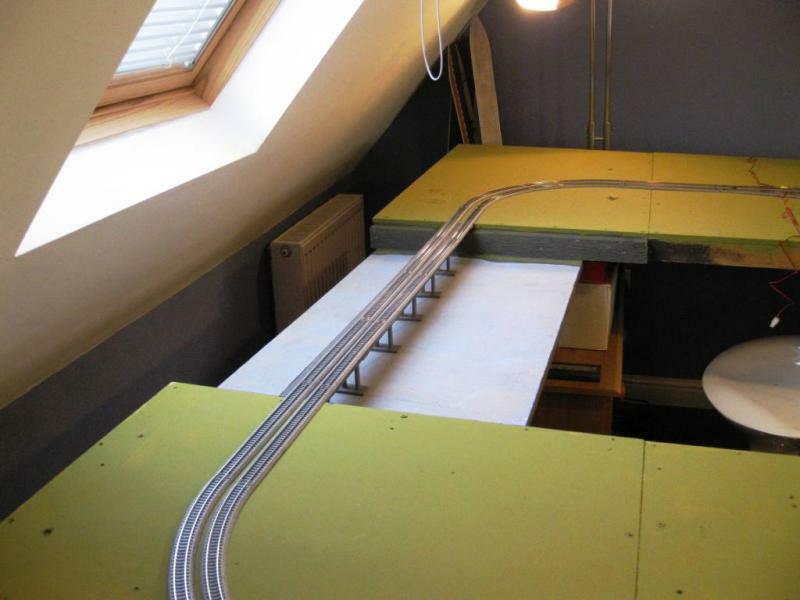 Nice big baseboards with plenty of room for some great scenics etc. won't be cramped on there. 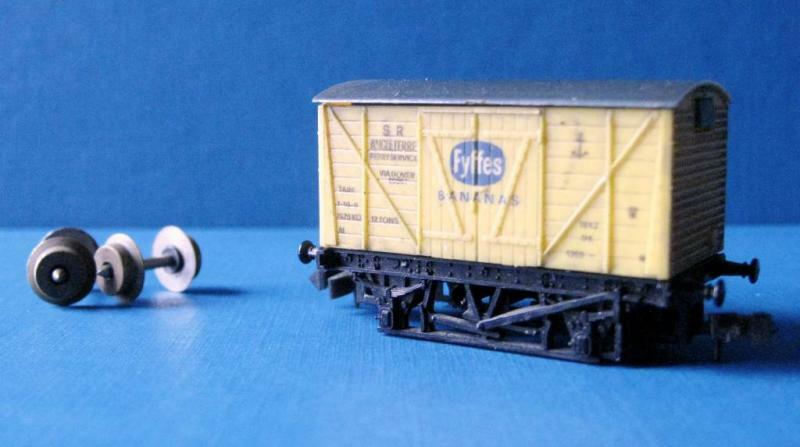 Great start, nice to see some more N-Gauge! 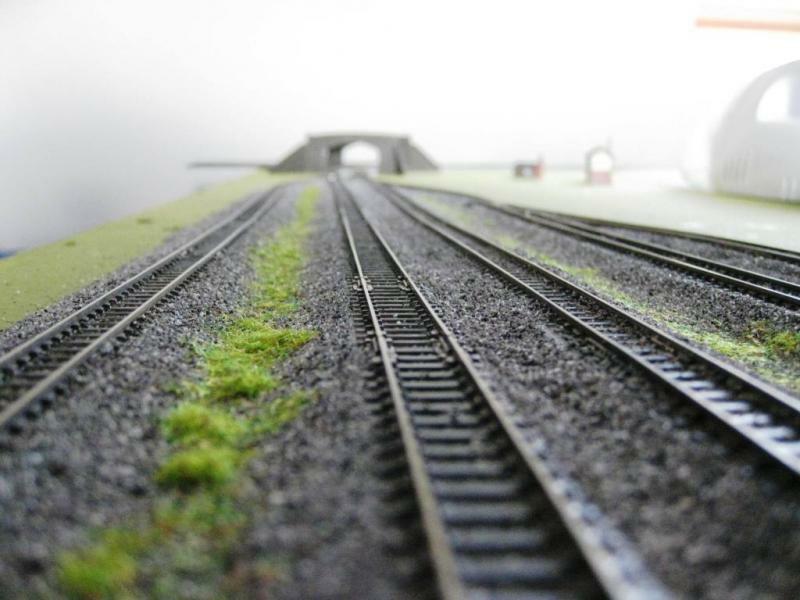 I know your still developing the layout Bob but I reckon the signal box would be between the goods yard throat and the running lines and turned around 180 to give the signalman a better field of view. Just a thought. 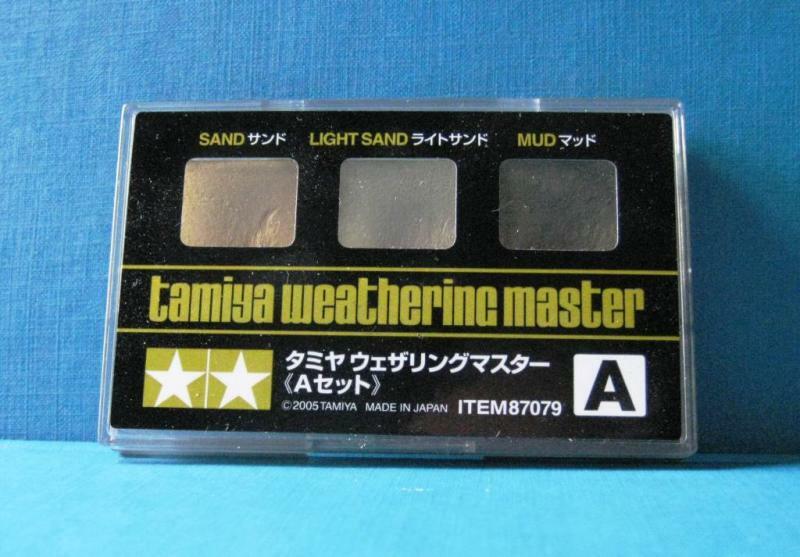 The scope for scenery is making me itch to get at it! Thanks Marty, I think you are right. In fact it is where I had it earlier. 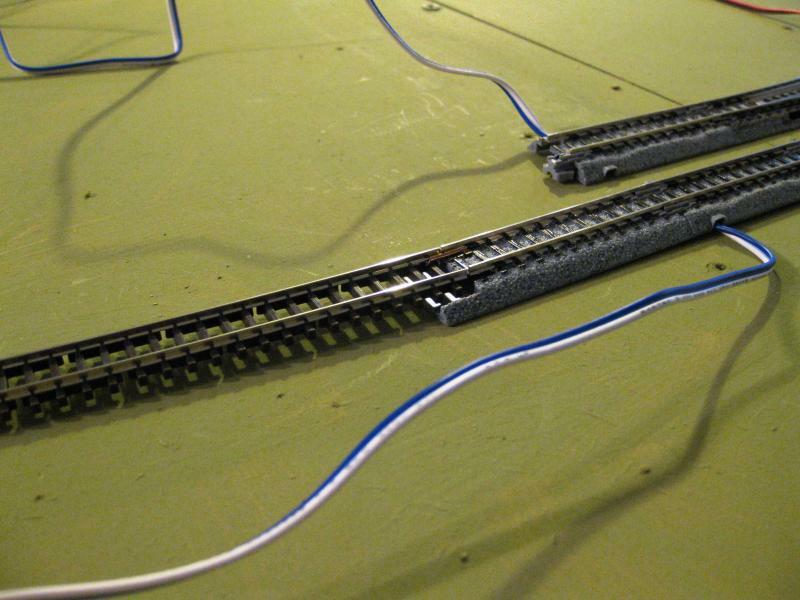 I will rethink the location when the ballast and scenery goes in. 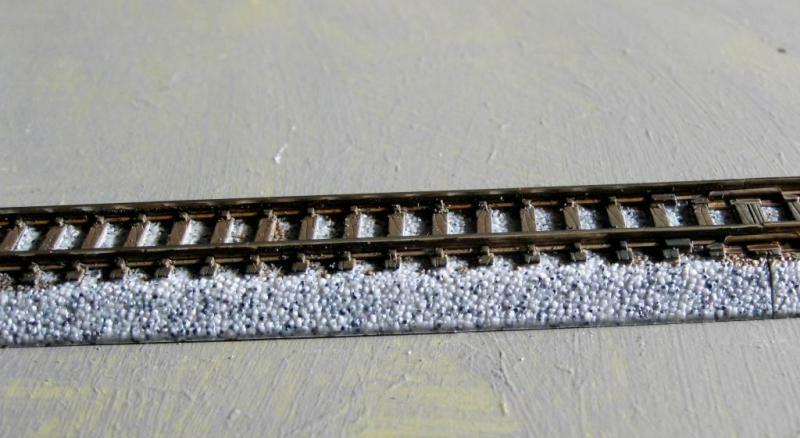 In the meantime I have been weathering the track - more on that later. Those buildings look great Bob - but then you always were a dab hand with a paintbrush. 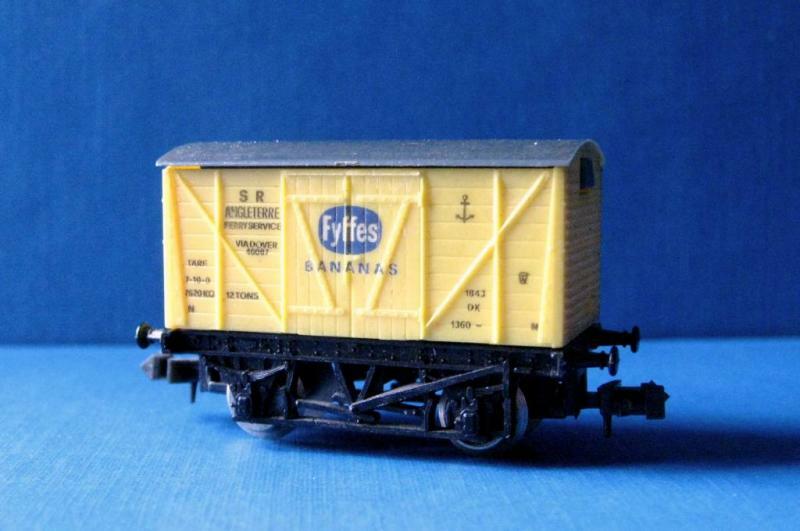 I also envy your ability to work in "N" Scale - it offers so much more space for "proper" trains but alas, neither my hands, nor my eyes could cope with it. Looking forward to watching this develop. I have many yards to do yet, after which I will add ballast. 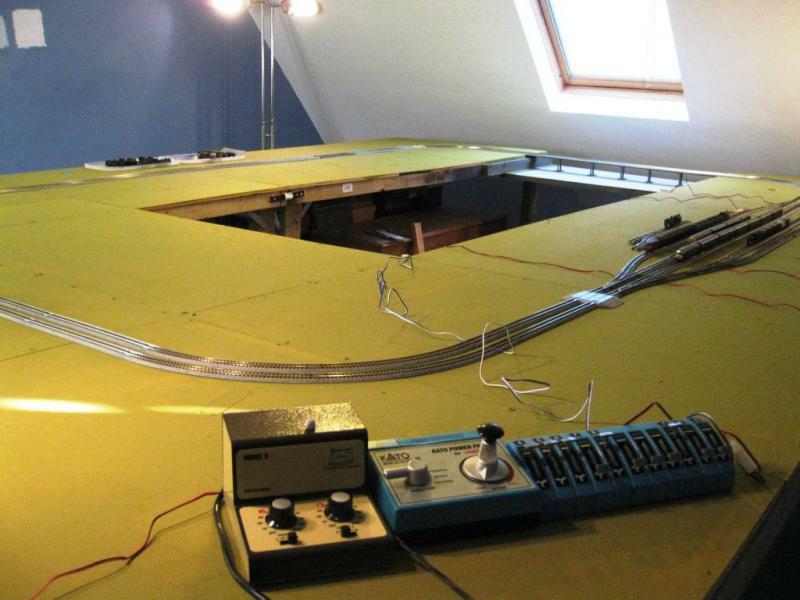 Great thread Bob, envious of your layout room but then again we all get to share it through your posts. 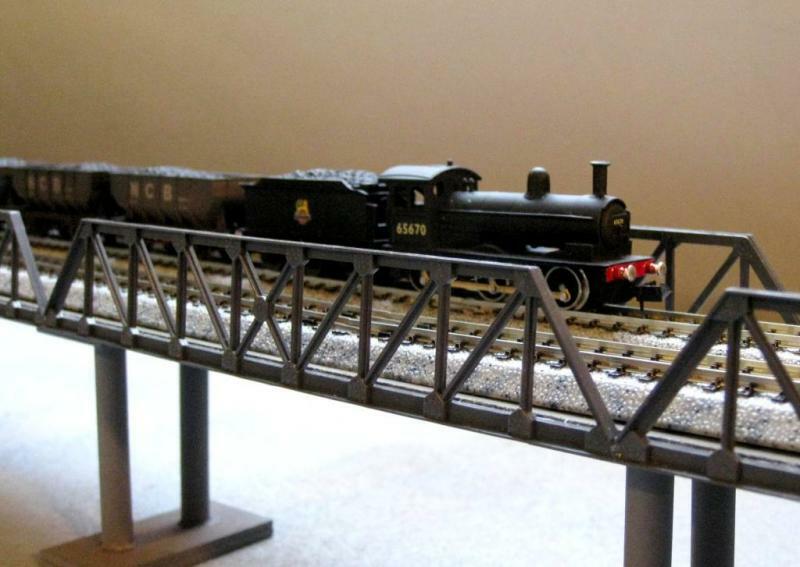 I too like N gauge but as with others my eyesight can't handle it, more please. Nice job on the Kestrel Station Bob. Thanks Marty. 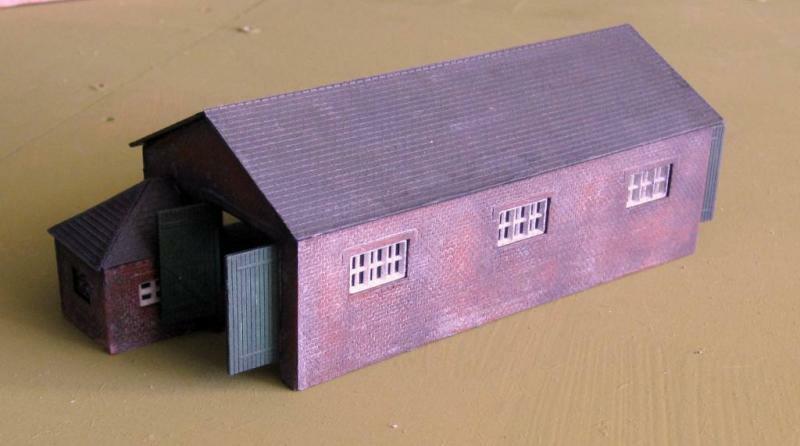 Apart from Metcalfe offerings it is really the only kit available of a decent size station. The rest tend to be village types. I suppose you could expand the Peco station by adding more sections. Disguises it really well Bob. Wow! What a transformation, Bob. Nice work Bob, I think you need a new user name mate. Pete.